Death Cab for Cutie originally formed in Bellingham, WA, in 1997 with their casette-only Elsinor Records release, You Can Play These Songs With Chords (later expanded and reissued by Barsuk in 2002). The group, which appropriated its name from a song title by '60s UK rock ensemble The Bonzo Dog Band, has consistently released outstanding albums over the years, gaining a wider audience and seeping into the consciousness of mainstream America with the success of their latest albums, the most recent of which were released by Atlantic Records. The band remains a core member of the Barsuk family, however, and we continue to release their albums on vinyl, including the recent reissues of their first four albums on 180-gram vinyl, as well as 2015's Kintsugi. In addition to the Ben Gibbard lo-fi solo project All-Time Quarterback CD reissue from a few years back, we also released the Chris Walla solo project, Field Manual, and the Steve Fisk & Benjamin Gibbard score to the film Kurt Cobain About A Son. 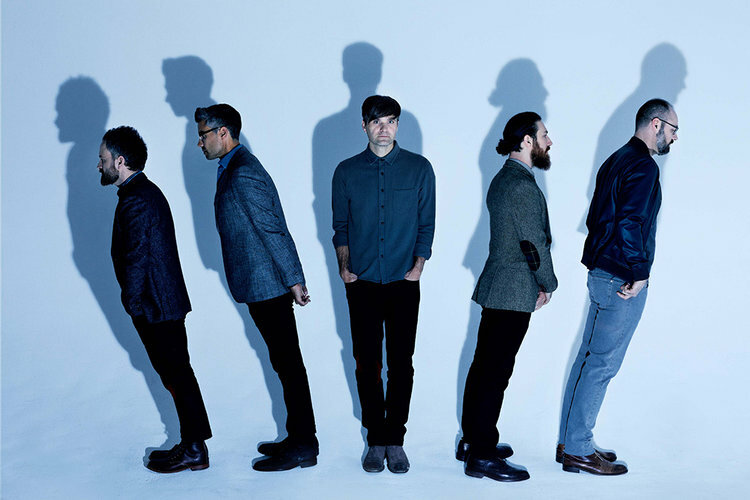 Death Cab for Cutie has announced the release of their upcoming ninth studio album. Thank You for Today arrives everywhere on Friday, August 17th.